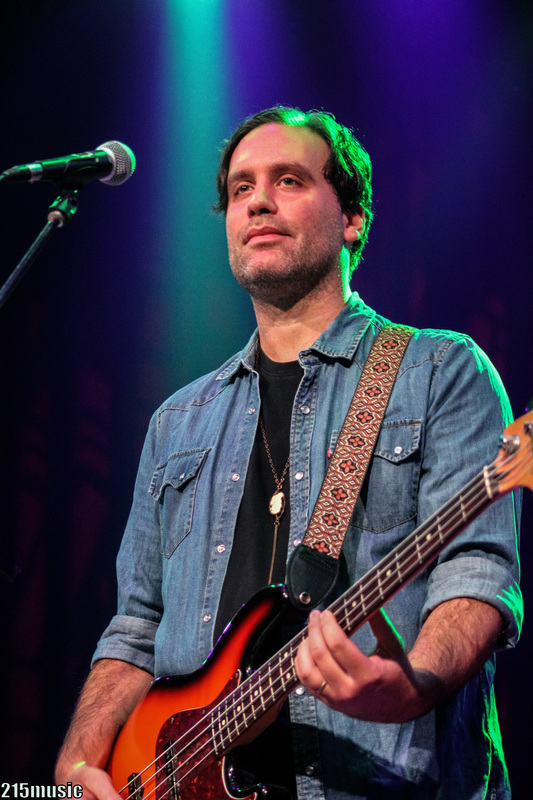 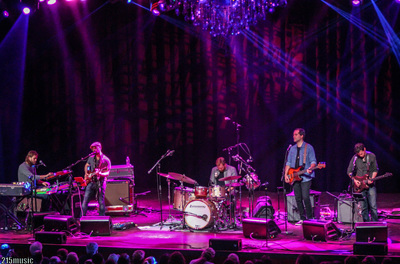 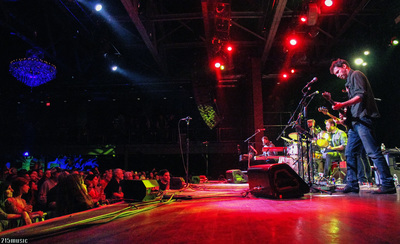 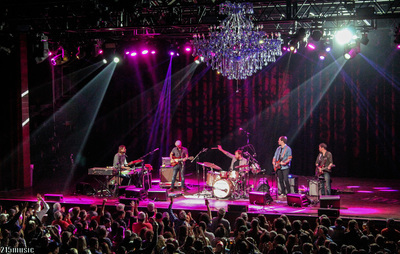 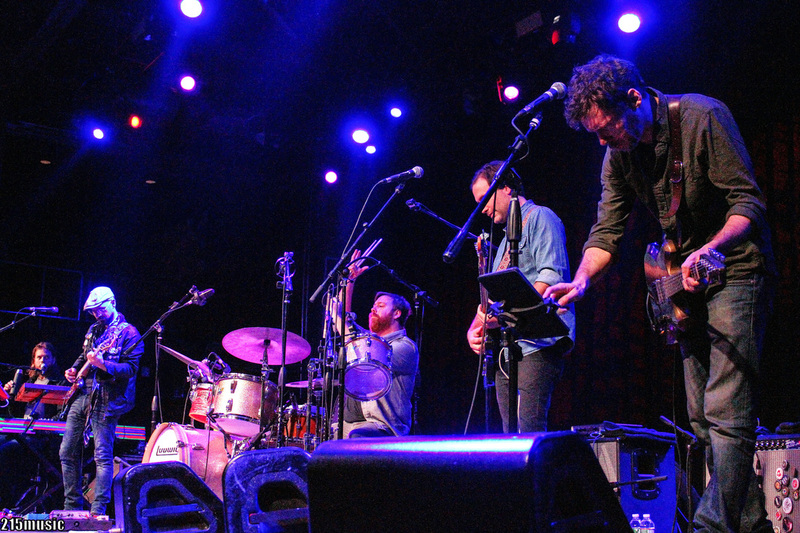 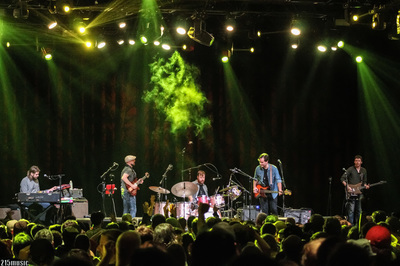 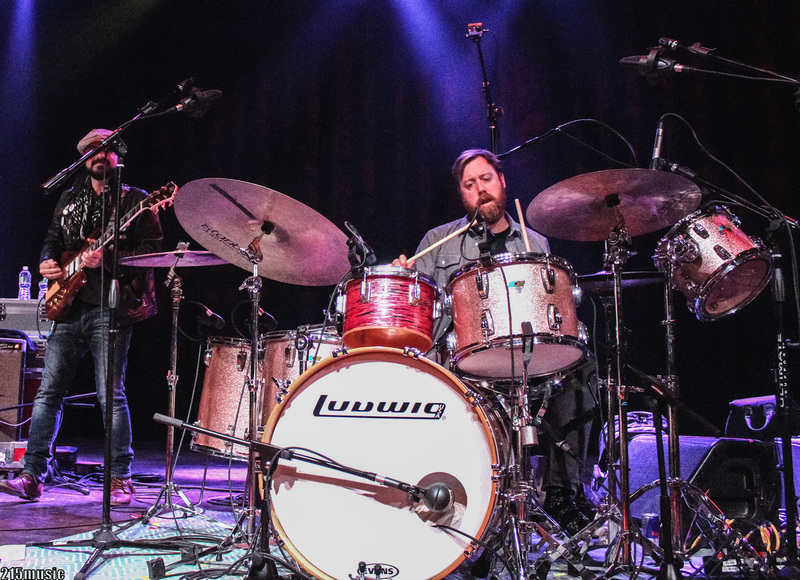 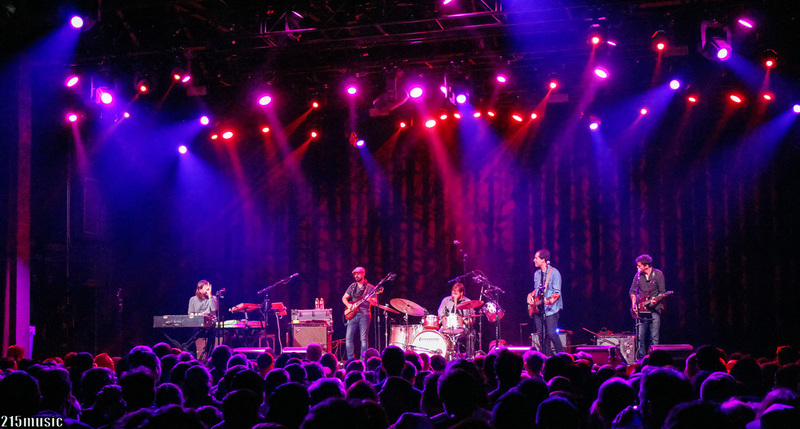 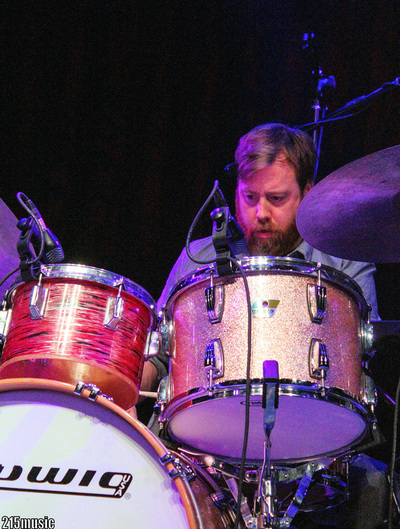 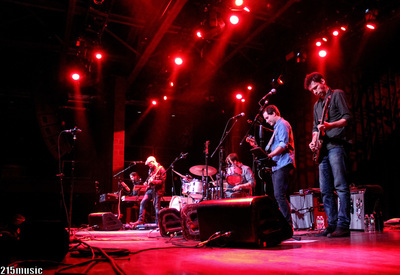 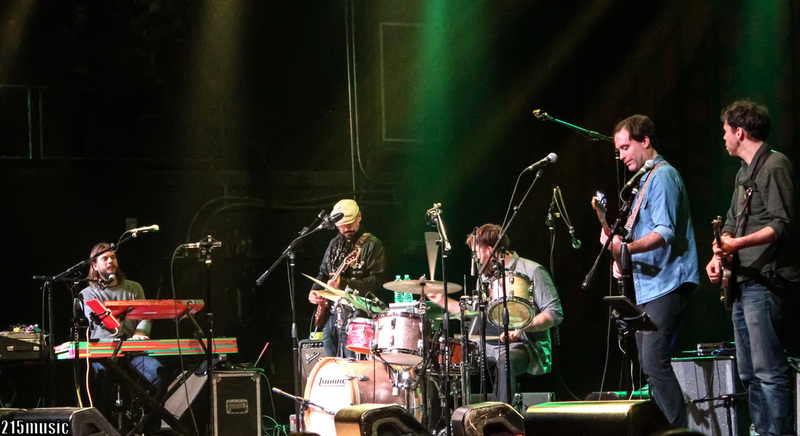 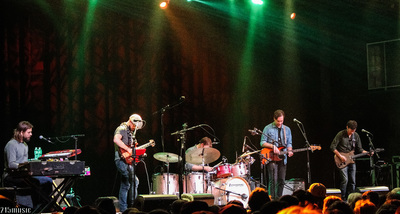 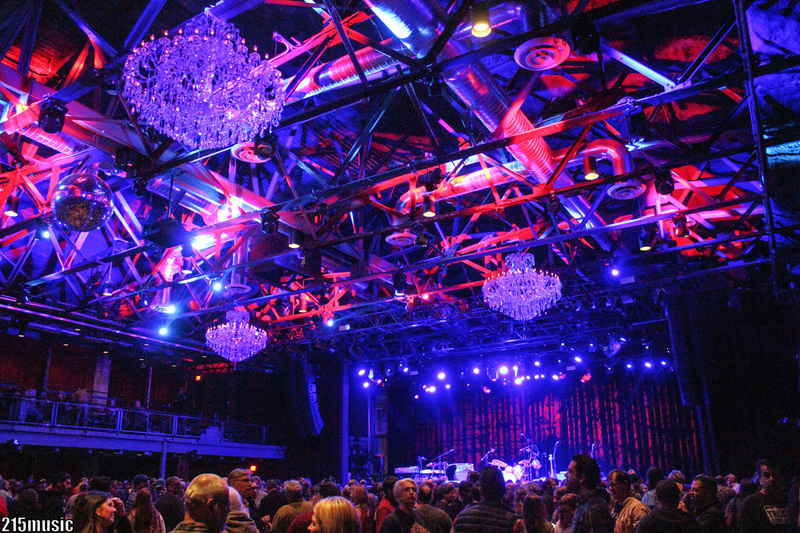 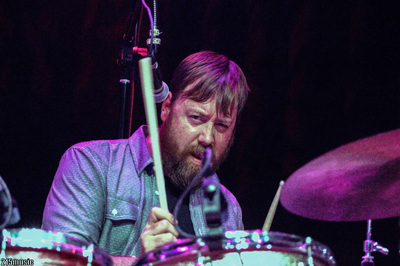 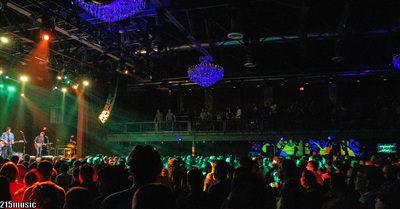 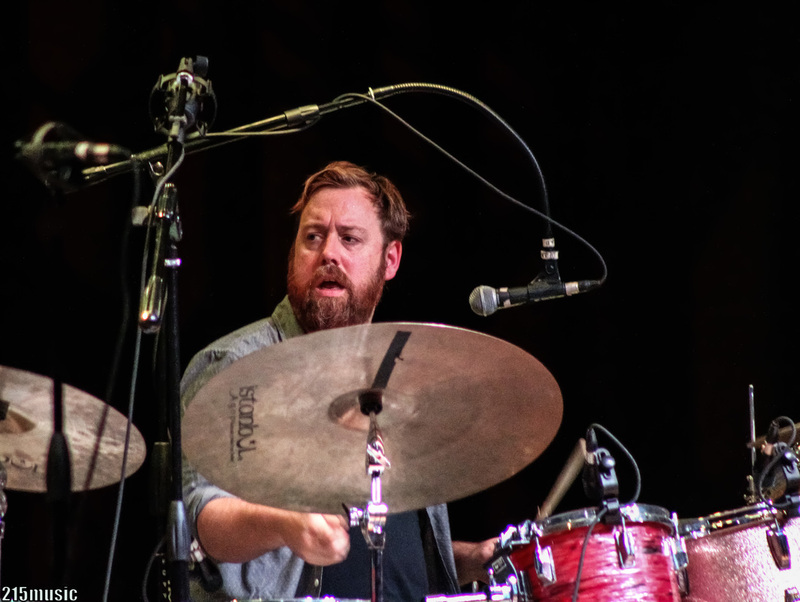 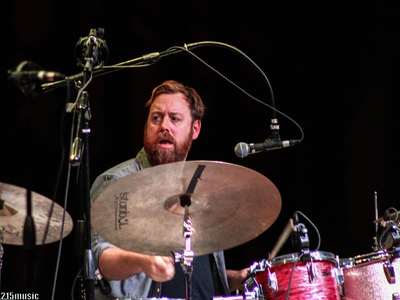 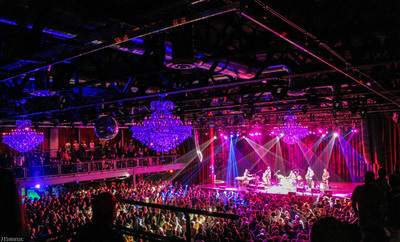 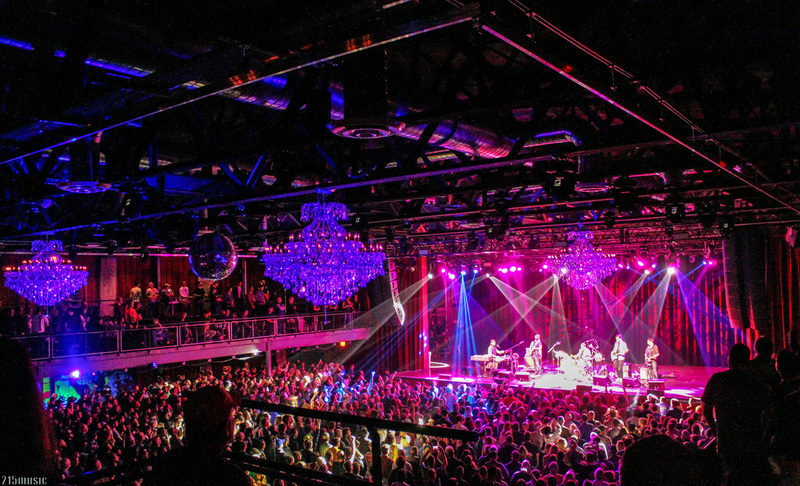 On Saturday evening, Joe Russo’s Almost Dead were welcomed with open arms to a sold out crowd at The Fillmore Philadelphia. 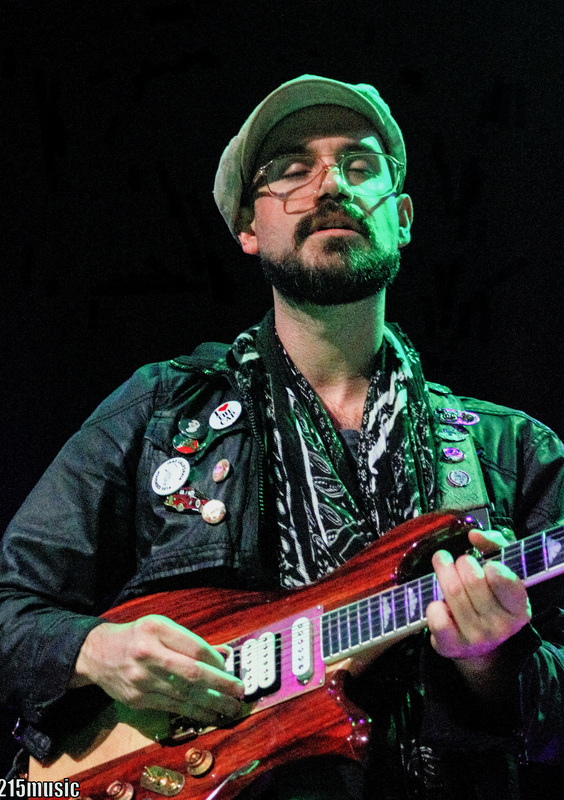 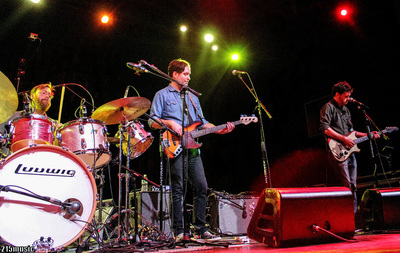 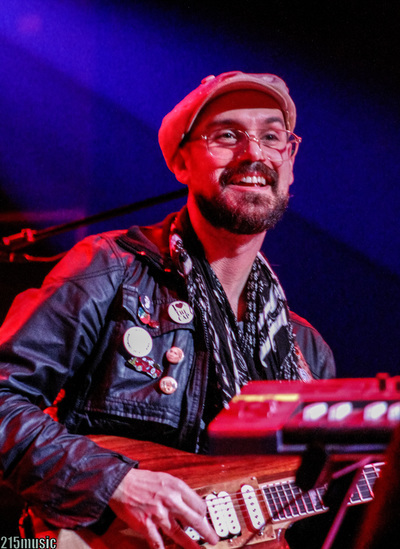 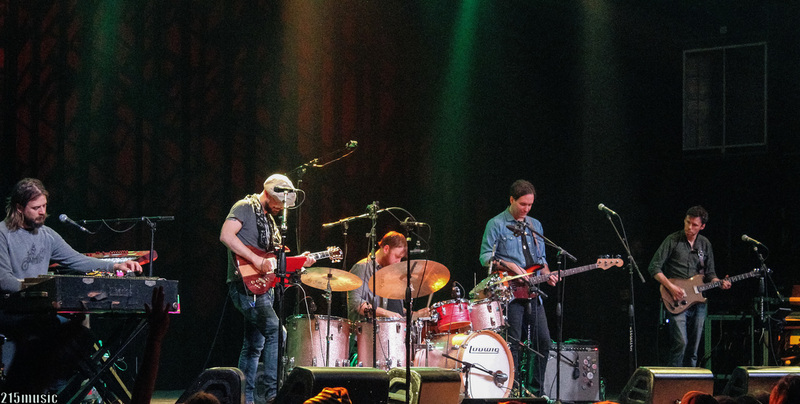 As the band hit the stage around quarter after nine, fans noticed that there was new face in the group, bassist Jon Shaw who has shared his talents with Cass McCombs and Shakey Graves, along with WOLF! 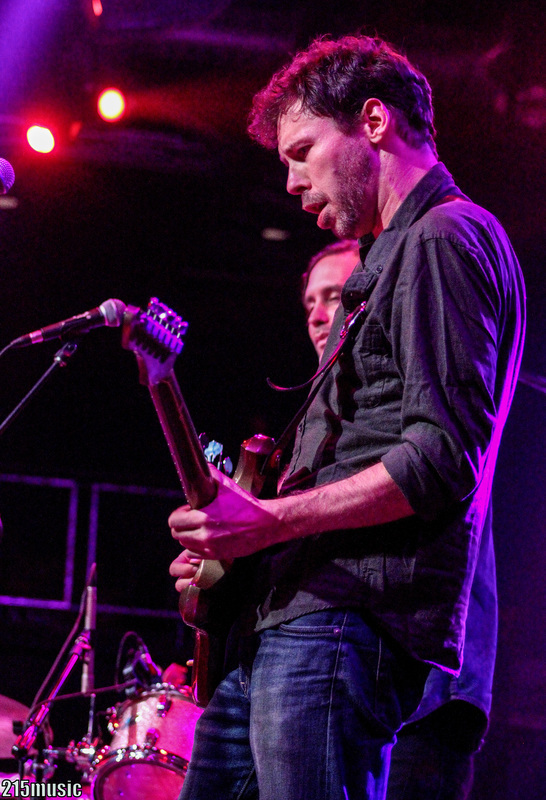 with guitarist Scott Metzger. 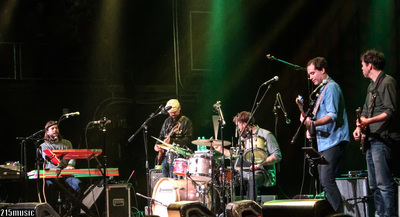 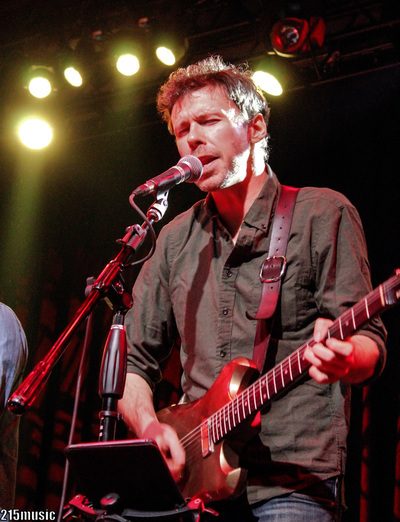 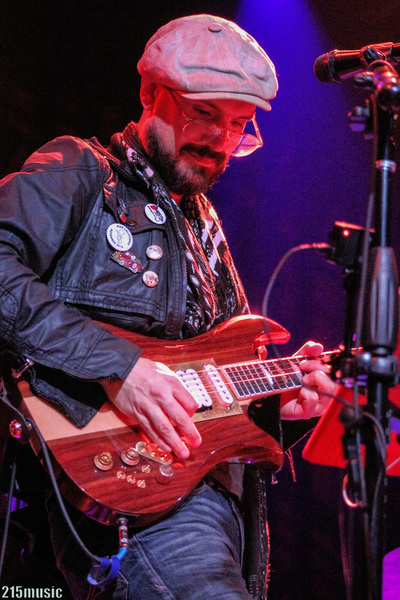 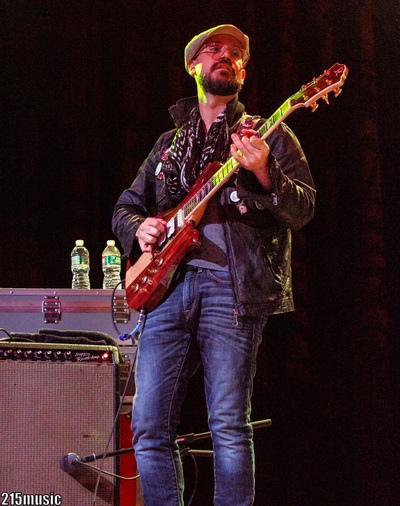 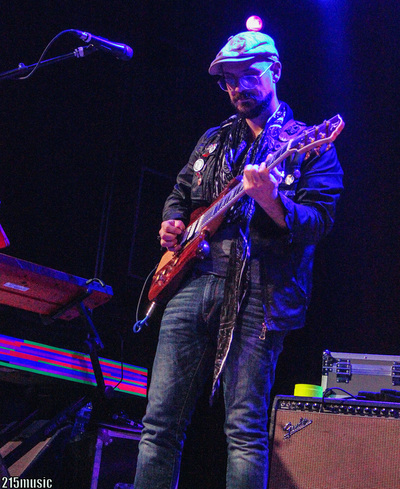 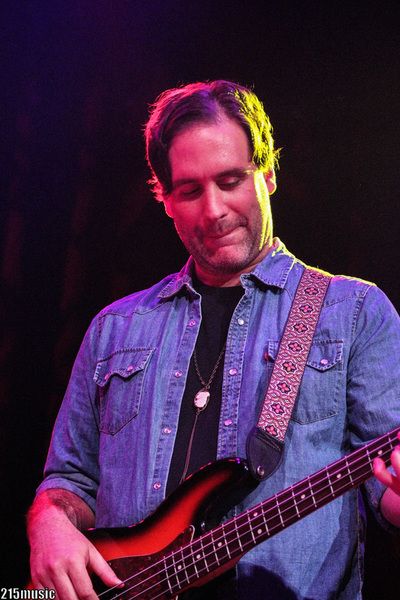 Shaw sat in for the evening for Dave Dreiwitz, who was performing with Ween at The Capitol Theatre for the weekend. 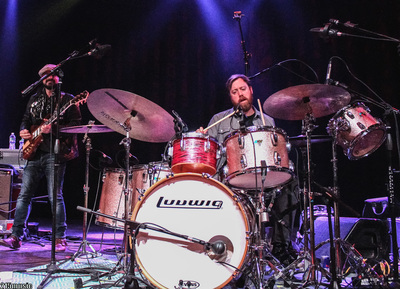 The show opening flowed nicely into a classic rendition of “Cumberland Blues” that got the capacity crowd grooving, and featured Russo banging away effortlessly on the kit. 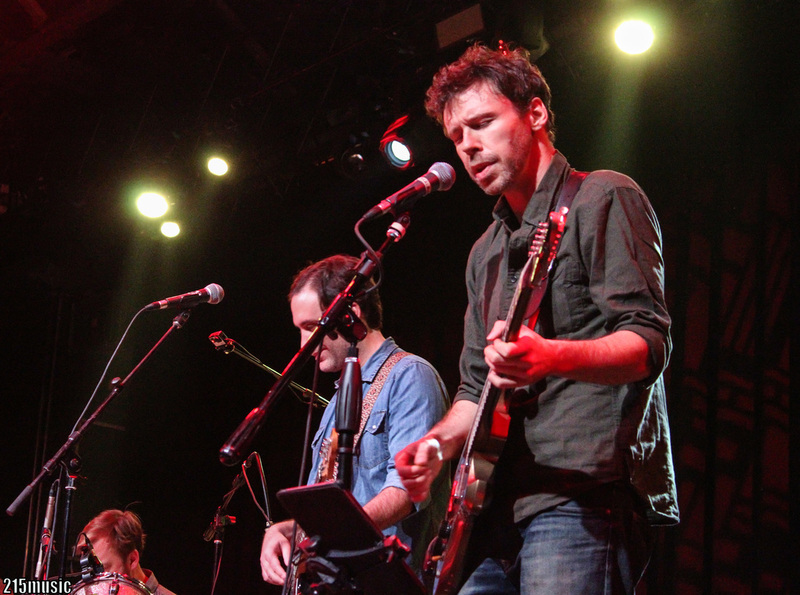 The band was firing on all cylinders during the song as everyone chimed in on vocals. 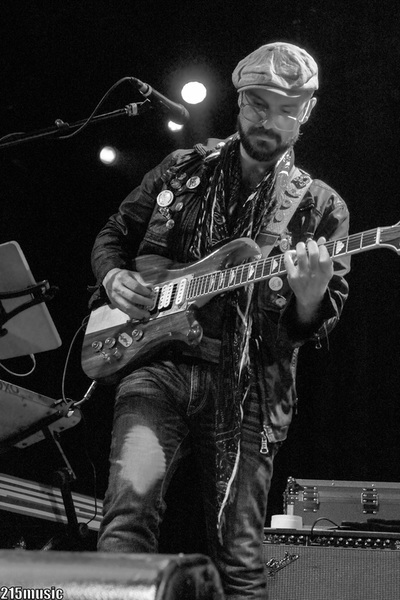 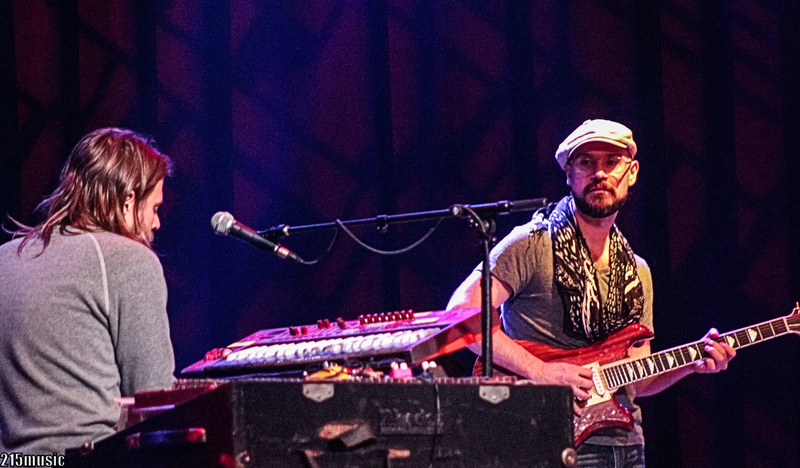 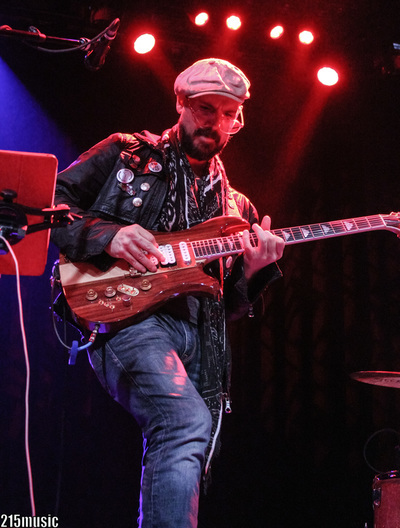 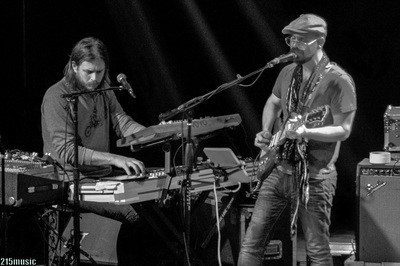 ​ Tom Hamilton (American Babies) and Scott Metzger (WOLF!) 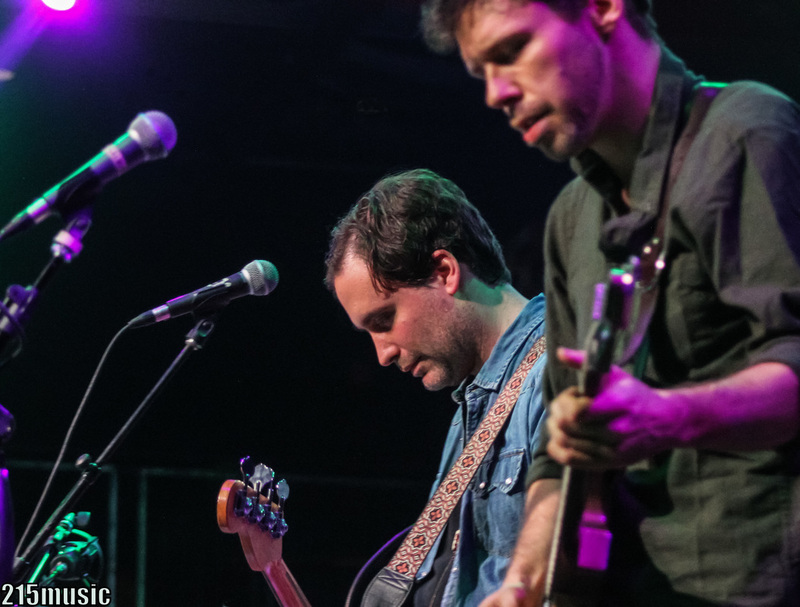 have been in the scene for a number of years together and are like peanut butter and jelly basically. 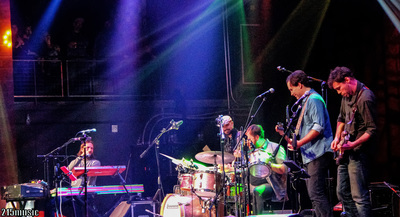 One of the most popular Grateful Dead tunes, “Casey Jones”, segued straight into an upbeat “Mr. 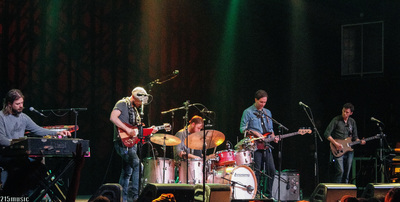 Charlie”, with Metzger taking the lead on vocals. 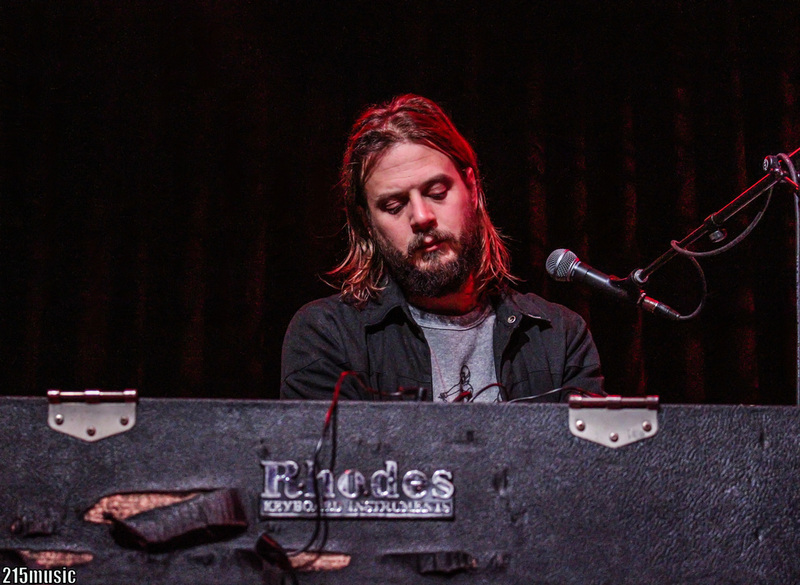 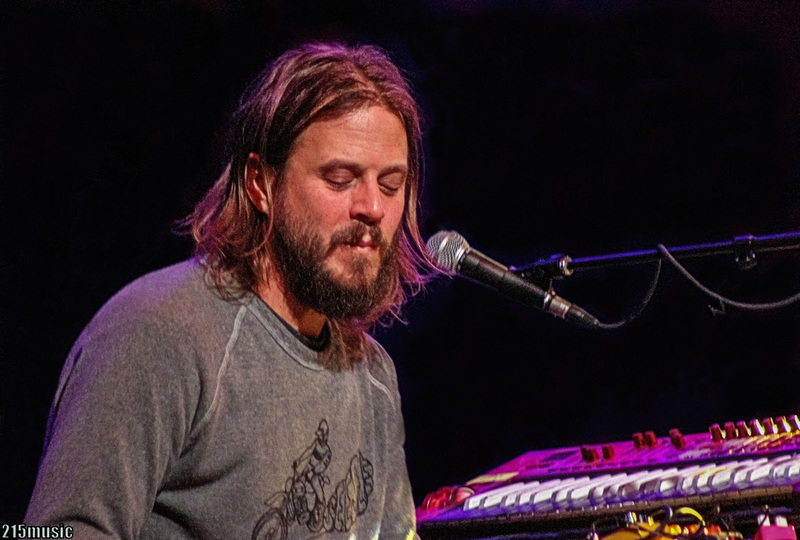 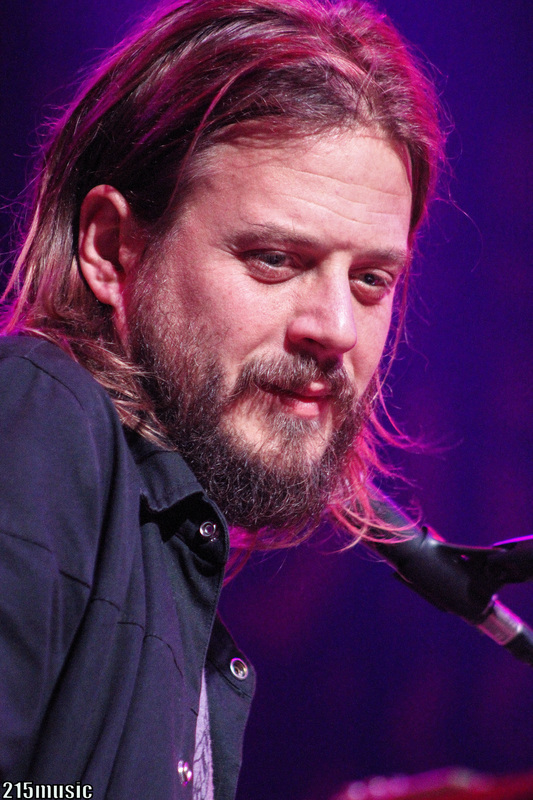 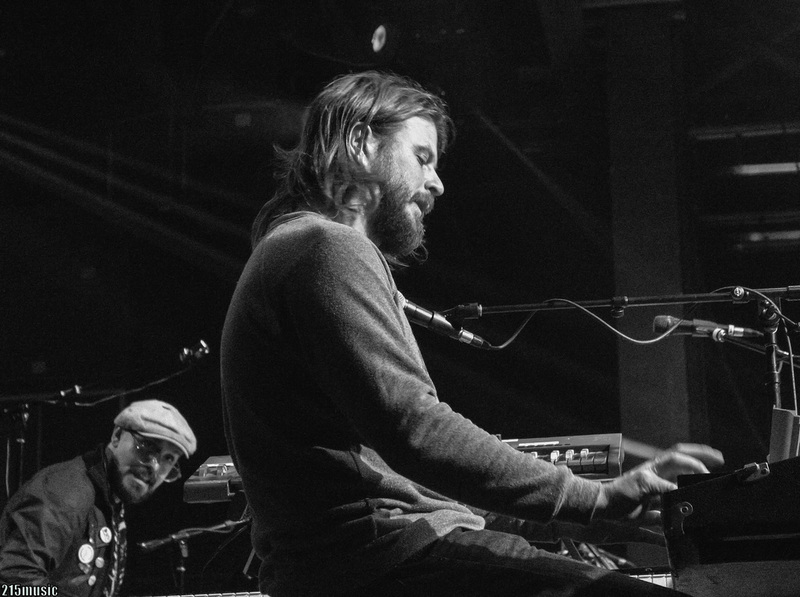 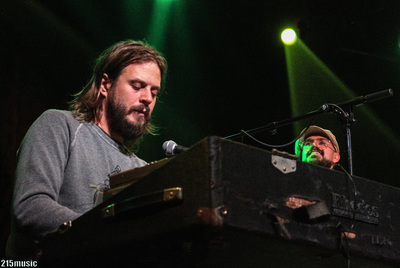 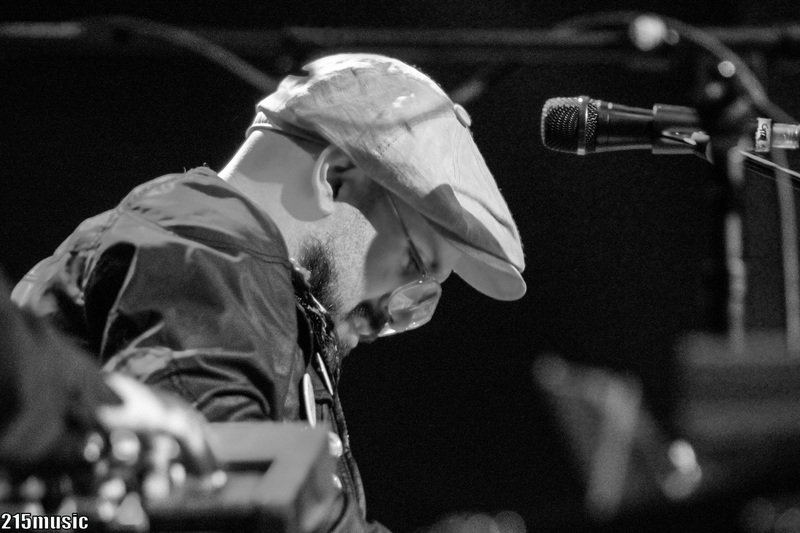 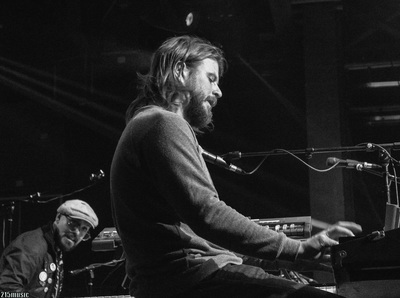 Marco Benevento showcased his virtuosic keyboard skills with a fantastic solo that featured teases from The Beatles and Radiohead, “Dear Prudence” and “Everything In It's Right Place", respectively. 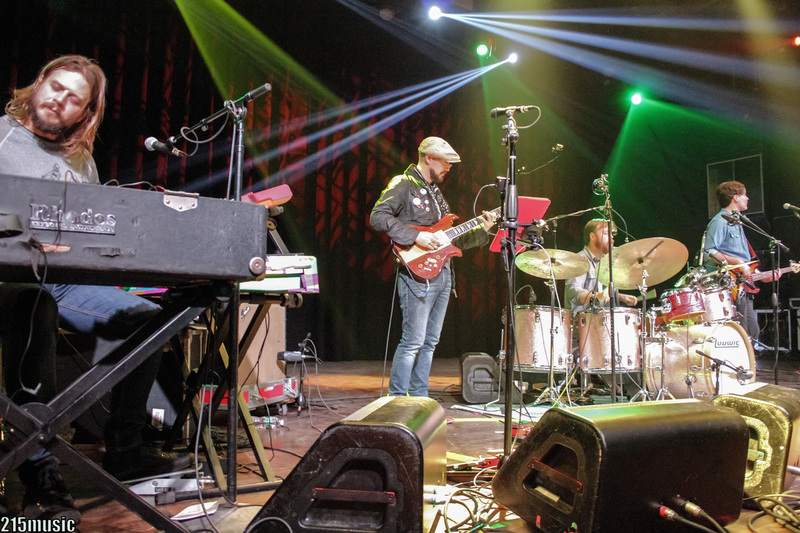 Bringing the eighty five minute first set to a close was an epic “Morning Dew”, featuring a rip roaring solo by the Philadelphia native, Hamilton. 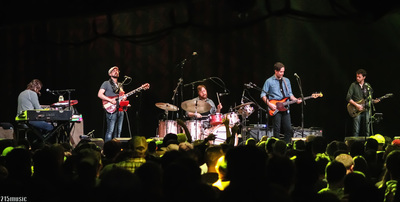 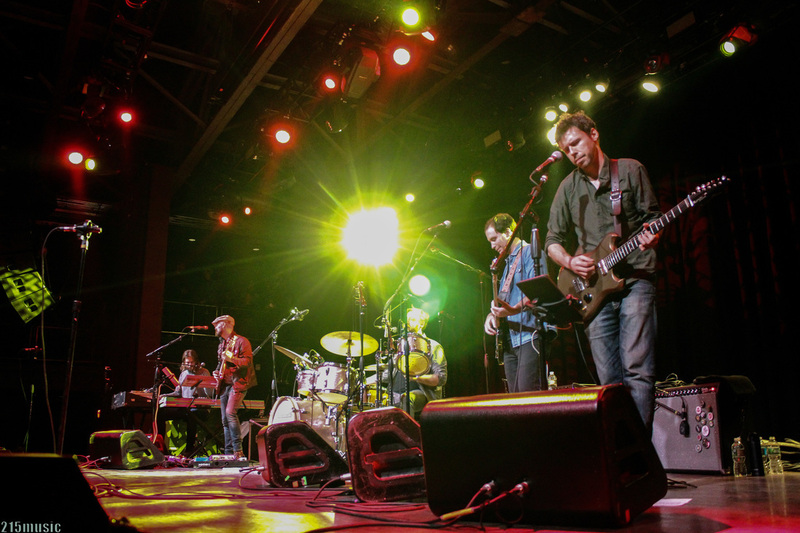 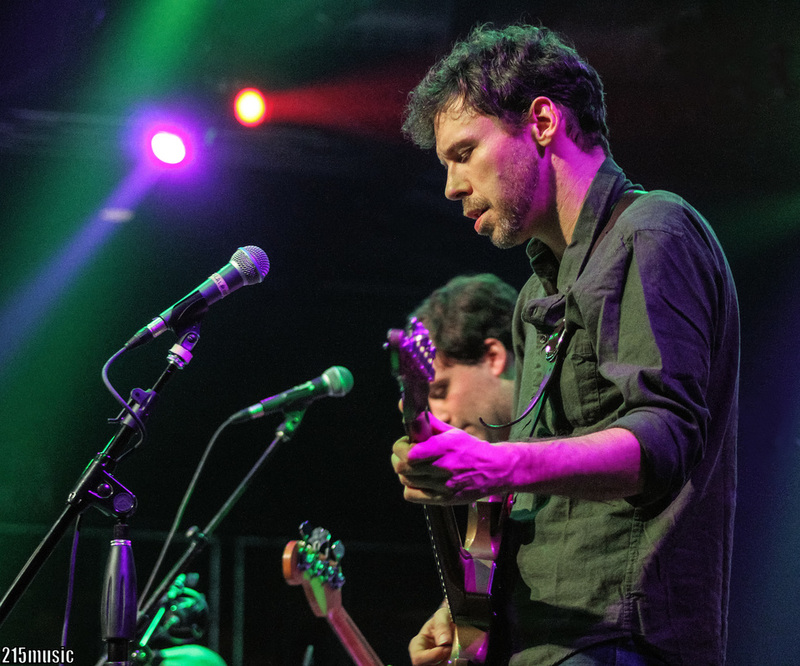 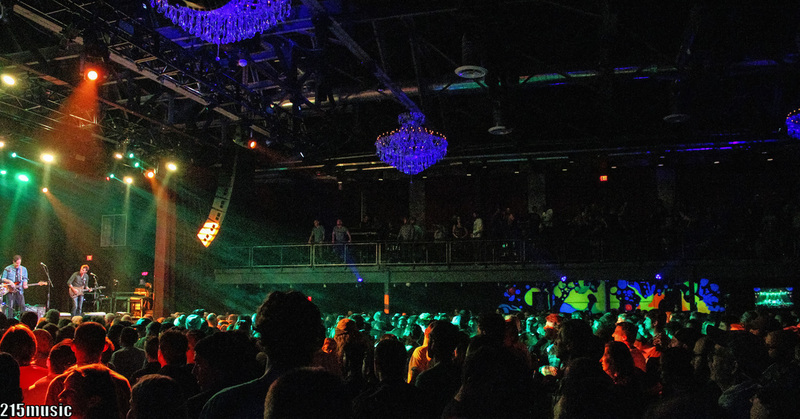 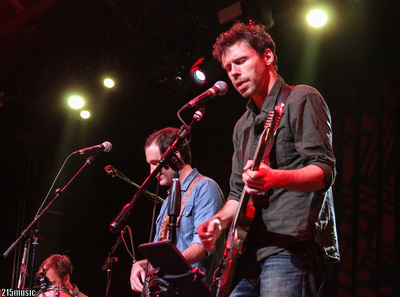 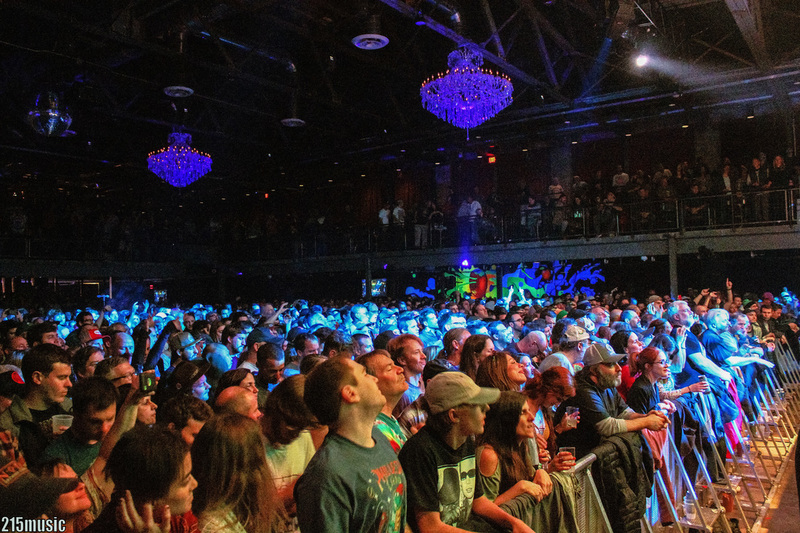 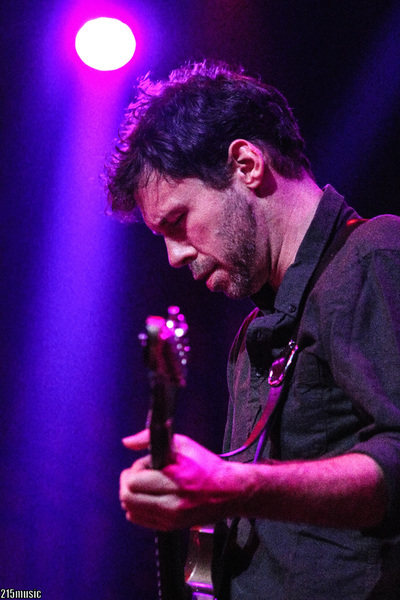 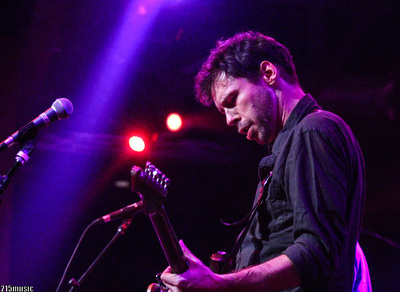 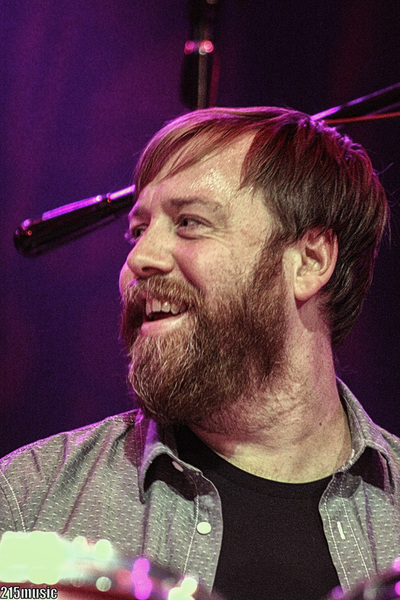 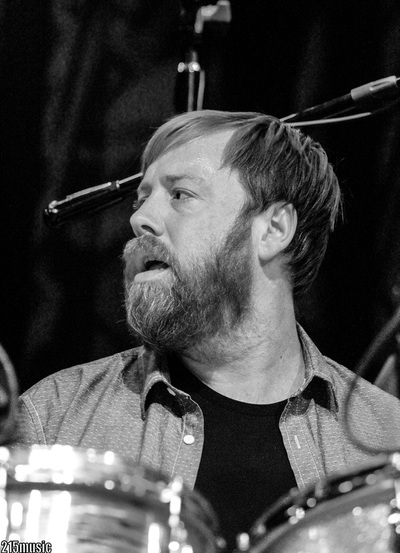 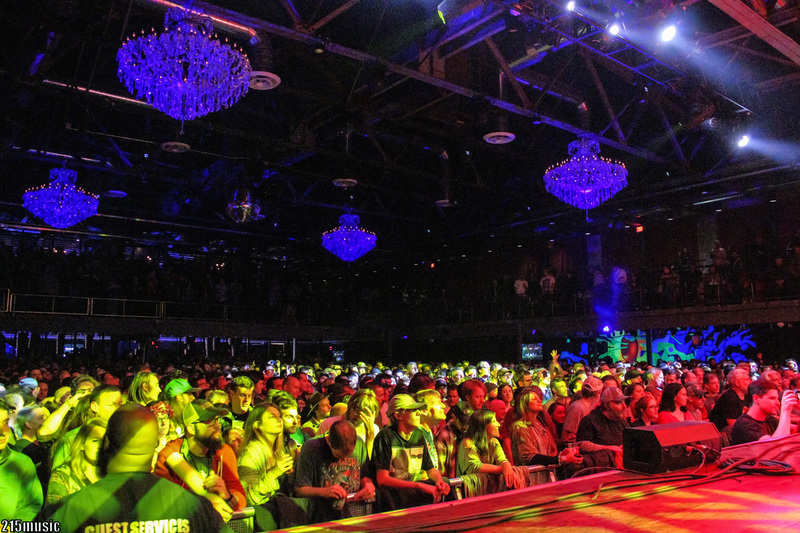 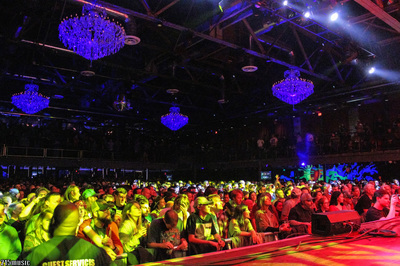 Led by Russo on drums, along with his friends (Benevento/Metzger/Hamilton/Shaw) JRAD proved to The City Of Brotherly Love that 50+ years later the Grateful Dead’s music is as influential today as it ever has been.